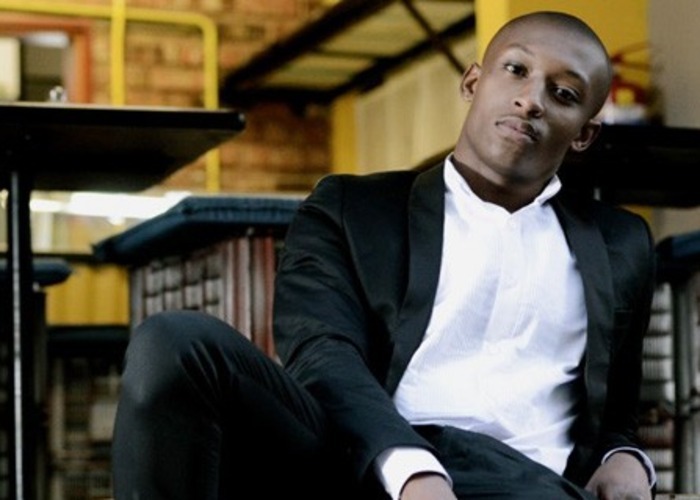 TV Personality Siphesihle Vazi showed us around his local hangouts in Braamfontein, Jo’burg. We get to see all his favourite spots to go to, such as getting coffee at one of his favourite, trendy coffee shops. He shows us one of his favourite stores, so that we can all look as fresh as he does in casual street wear. With all of the spots that Siphesihle shows us, we definitely know where many Jo’burg women will be eating and getting coffee from now on.